Hellfire and Savage SS owners can upgrade from a pullstart engine to an easy remote starting system! 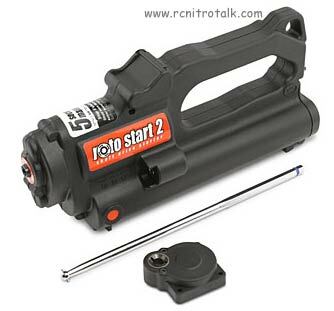 The HPI Roto Start 2 system replaces the pullstarter with a durable metal gear backplate and a handheld shaft driven starter. Starting is as simple as pressing a button. Some disassembly of the engine is required to mount the Roto Start 2 system. 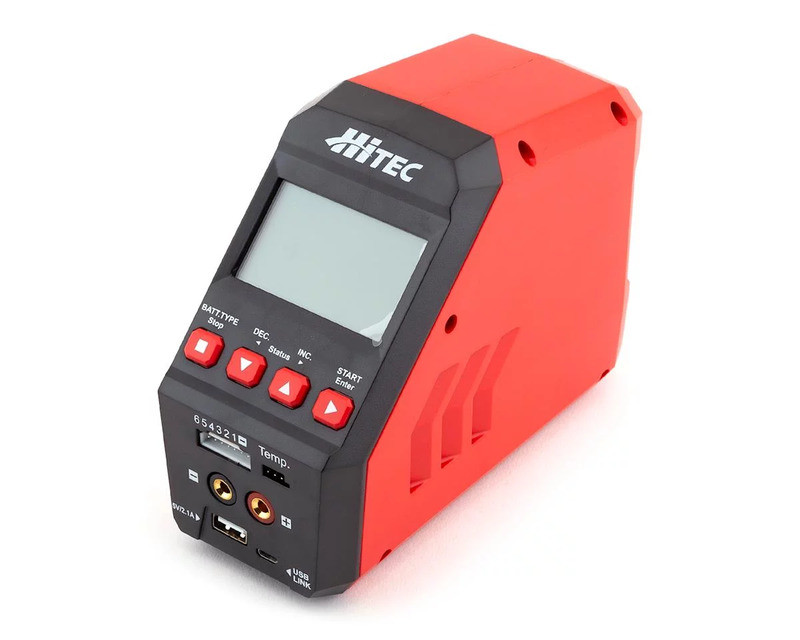 The Rotostart 2 is an upgraded version of the original Rotostart with an improved case with shaft storage holder and a circuit breaker for overload protection. The thumb-start button has a safety cover to prevent accidental starting of the Rotostart 2. Complete instructions included. Standard 7.2v battery and charger required.